Either working with a theme or simply bringing an event space to life our designers have all of the resources to meet any atmosphere and occasion. 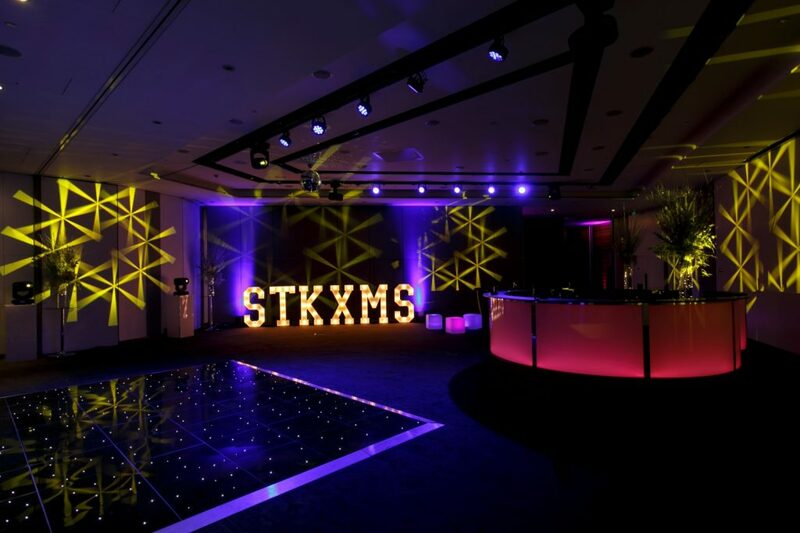 We have the latest technical equipment that includes an extensive range of lighting to create ambience and a variety of accessories to complete an event. Creative Design, Centre Pieces, Props and so much more… whatever your event a Fashion Show, Car Launch or Private Party; we combine the best skills in art and technology to create spectacular unforgettable events that will wow your guests from the moment they enter the function space!